Two days left in May, today and tommorow, already; its moving by pretty fast. We have had a nice month of may. It has been very hot at times, but we keep getting these rains, rains that are helping early beets and carrots size up, rains that keep the potatoes soil cool and peas and lettuces from wilting away. 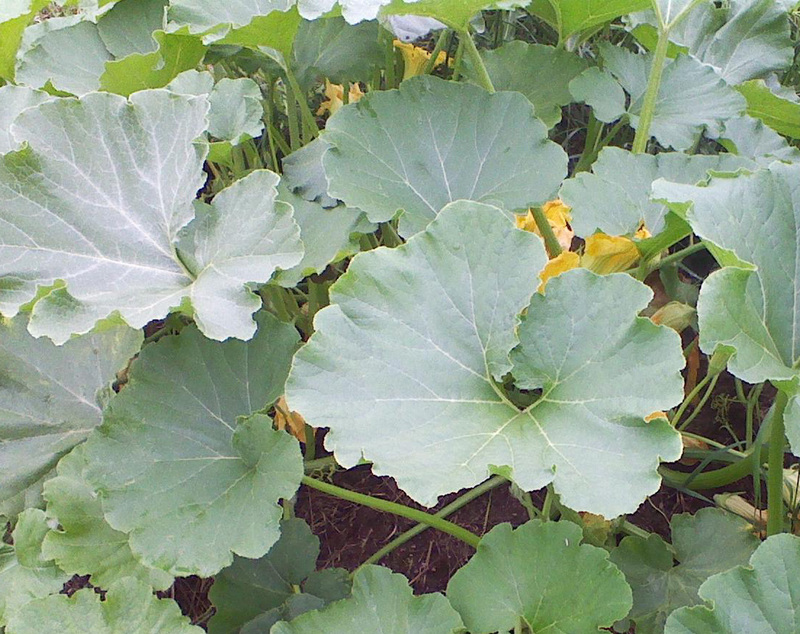 Most of the summer crops are almost in, winter squash, sweet potatoes, tomatoes, eggplants, peppers. Just have to put in melons in. Farmers markets have started too. They have been successful for us, and fun. It is really great to see the farmers markets flourishing or beginning to flourish after three seasons of being slow. The CSA starts next week, and we are looking forward to a great share.